The CommonGround Graduate Interns supervise the two Program Coordinators, and oversee CommonGround as a whole. I’m new to IGR and will be working here for a year as a graduate intern from the School of Social Work. It’s been a great first month and I have enjoyed diving into my work. However, there is definitely a bit of a learning curve when it comes to understanding the work and role of IGR, particularly around courses regarding dialogue and facilitation. The Program Assistant supports the function of the Programming Team by analyzing workshop evaluations and providing feedback for facilitators and curriculum specialists.  The program assistant also updates the Student Voice and Access databases, assisting in preparing for retreats, weekly meetings, workshops, and other events, and maintaining Common Ground materials.